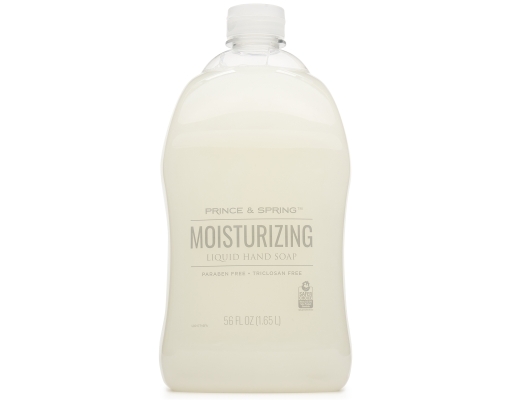 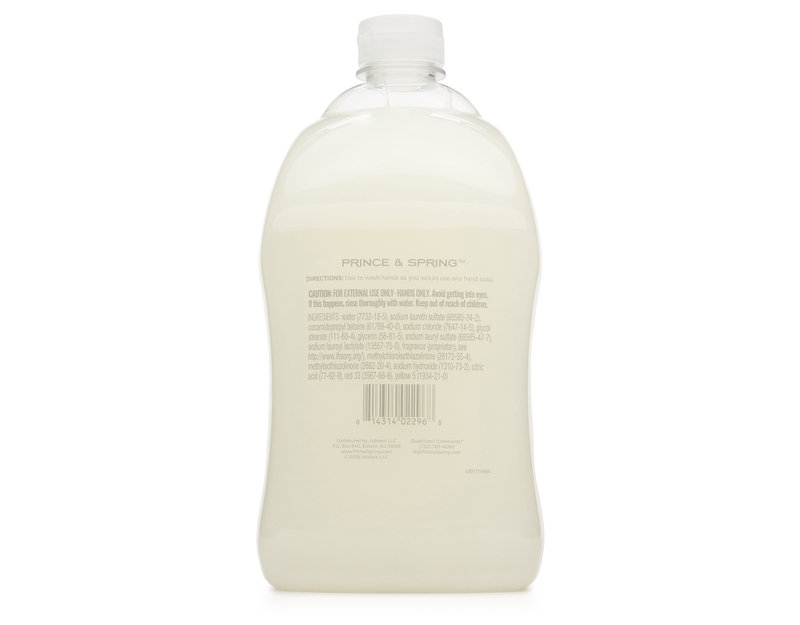 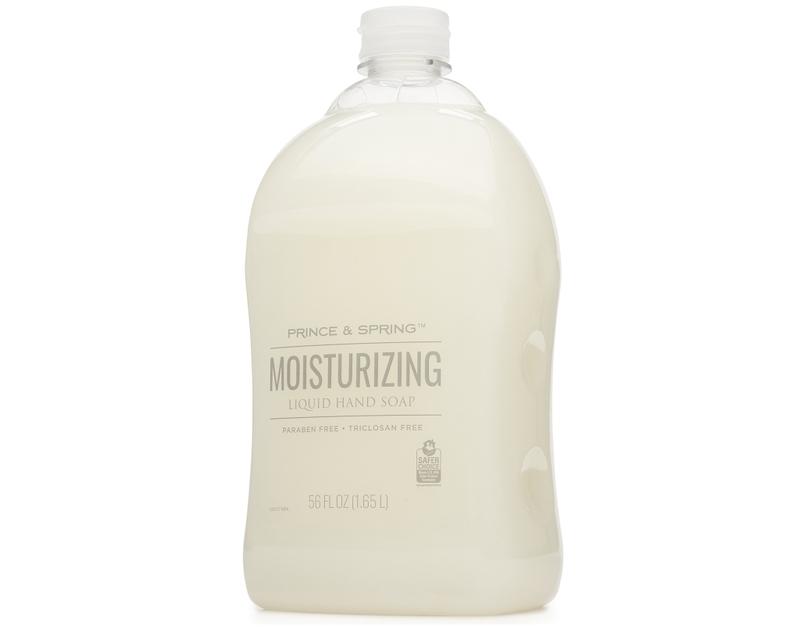 Nourish and protect your hands with moisturizing Prince & Spring Moisturizing Liquid Hand Soap. Smoothes and softens your skin every time you lather up while gently washing away germs and bacteria. 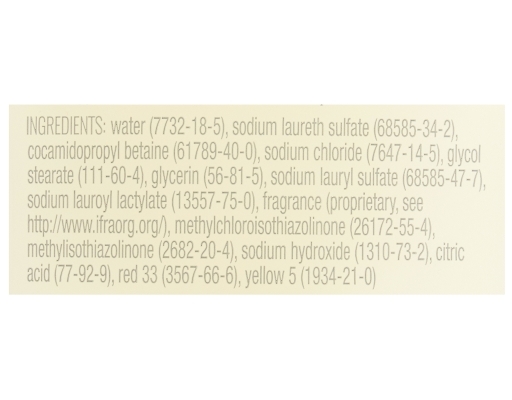 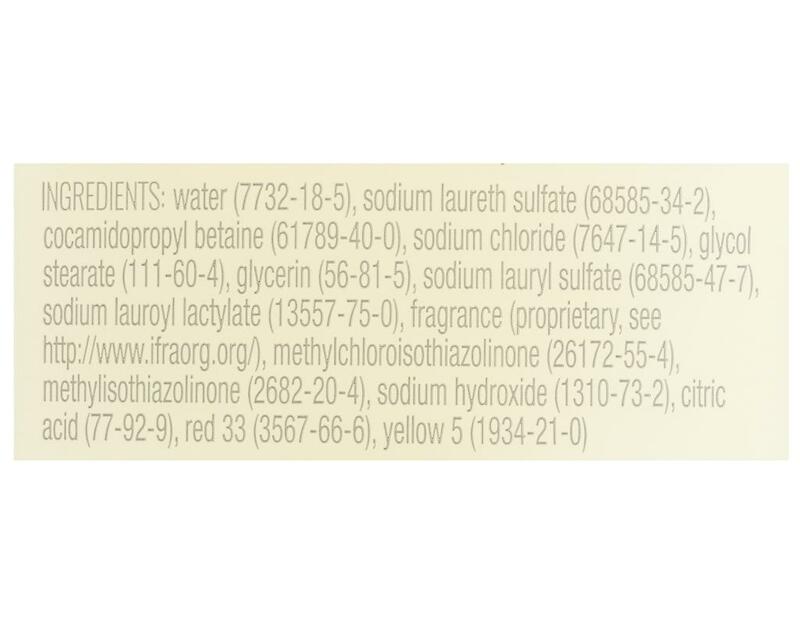 Prince & Spring liquid hand soap formulas are not tested on animals.